Why do children love gross things so much? Things that ooze, things that stink, things that mush and things that squash are universally delightful to little ones. 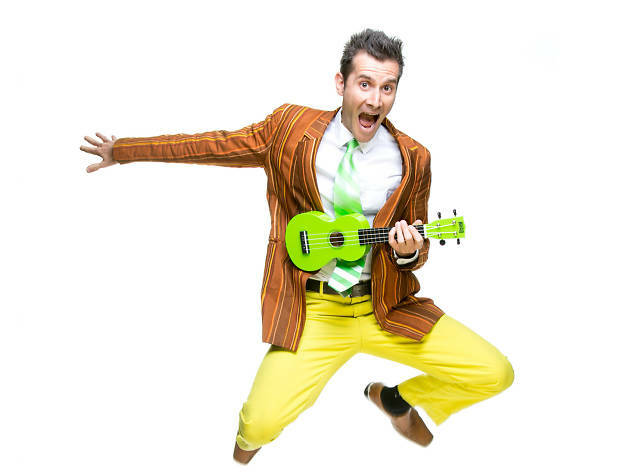 Mr Snot Bottom shares in this love of the revolting, and his Stinky Silly Songs show has delighted children all over Australia, most recently to rave reviews at the Adelaide Fringe. The show was also nominated for Best Children's Event at Perth Fringe 2017. The songs are, as advertised, both stinky and silly, and you can expect lots of audience participation. 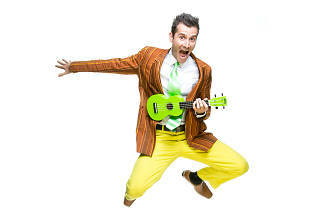 You can catch Mr Snot Bottom's Stinky Silly Songs at Melbourne Town Hall on April 3 and April 4-5 at Gasworks. Be aware that if you're seated in the front row you'll likely become a part of the show, which will delight pint-sized audience members.